Xperia XA1 Ultra repair in Melbourne with expert repair technicians and high quality parts. 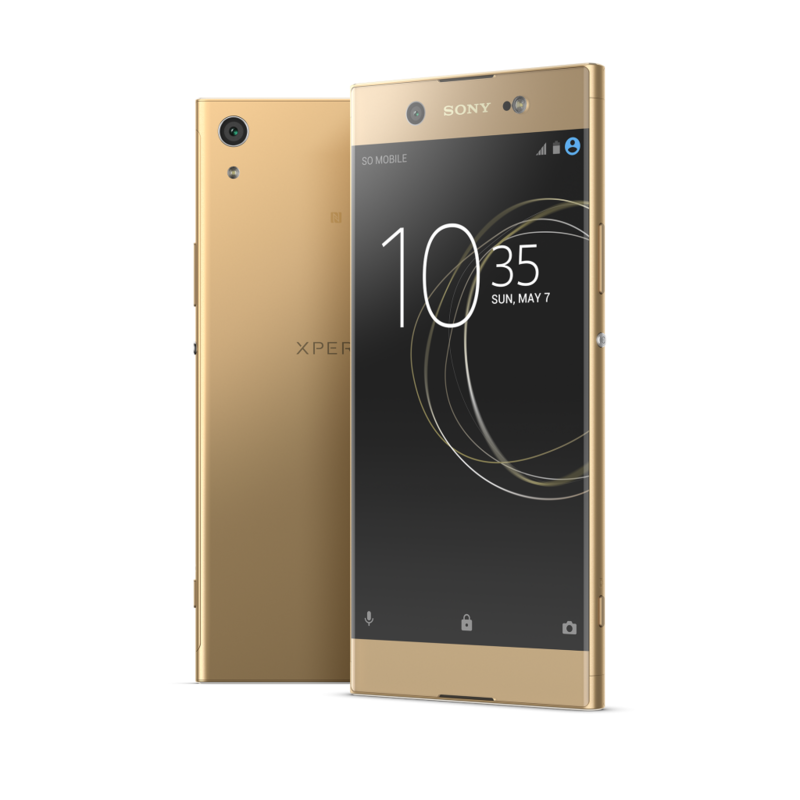 We have been specially trained to repair Xperia XA1 Ultra mobiles. Fix most fault in Xperia XA1 Ultra. Sony Xperia XA1 ultra Screen Repair in Melbourne by Phonebeats. We have quality parts and competitive price in the market. Sony Xperia z5 is very durable and fast phone within budget. It has all the high specifications you can expect from a high-end smartphone. We also understand the value of the device in our lives these days.